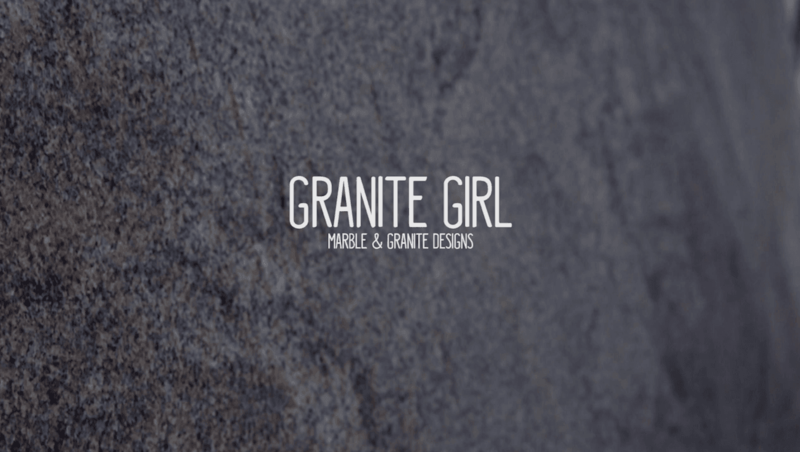 Granite Girl is Committed to Quality. Marble & Granite Designs’ experience and dedication to you is what makes our company stand above the rest. We will guide you from start to finish on your marble, granite, and tile needs. This includes color and slab selection, measurement, and installation. We will help you hand-pick your granite slab from our suppliers.We offer creative tile backsplashes and flooring installations to complement your granite countertops. For remodeling, we offer tear-out of old materials and surface preparation for new material. Once installation is complete, we clean and seal your granite and provide you with a complimentary granite care kit.Marble & Granite Designs can serve both residential and commercial clientele, with no minimum purchase required. We offer free estimates and color consultation. Our dedication is to provide you with the absolute best quality craftsmanship and customer service.